Most services organizations see their revenue streams this year, and this growth will best be facilitated through business scalability and state-of-the-art supporting tools and technologies. More satisfied customers, an expanding revenue base, and increased profitability are the outcomes of a strong service culture, supported by the right tools and resources. 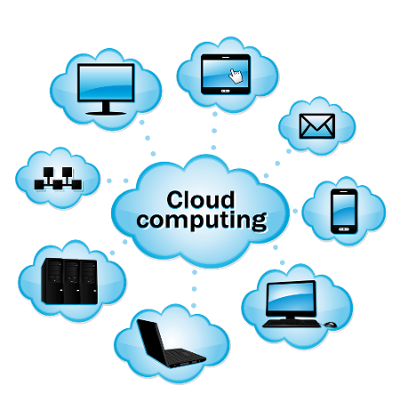 Cloud-based software is preferred for their ease of use, low requirements for training, quicker roll-out, and lower costs for both start-up and ongoing maintenance. The benefits of cloud Field Service Management software reaches beyond the services organization. They may be used to foster collaboration with other departments, increase revenues and reduce costs company-wide. Management buy-in is critical to the success of any Mobile Workforce Management initiative, and the most compelling argument is typically ROI-based. Bella FSM offers cutting edge mobile workforce solutions, with a creative vision and a rock-solid foundation of experience that provides small, medium, and large enterprises with a web-based solution to effectively manage their field service needs. Bella FSM has a plethora of experience in providing solutions to companies that provide the following services: HVAC, IT, contractors, property management, cleaning services, equipment maintenance, and pest control service firms. Whatever your business is, Bella FSM can meet all of your field business needs. What makes our product even better is that fact that you only have to pay a low monthly subscription fee for a simple and flexible application that can be used to streamline your business.